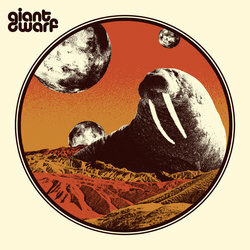 Heavy psych, fuzz, stoner rock weirdos from the isolated depths of Perth, Western Australia. 2018 to present. debut album out now!